Age is not important. It’s energy that counts. 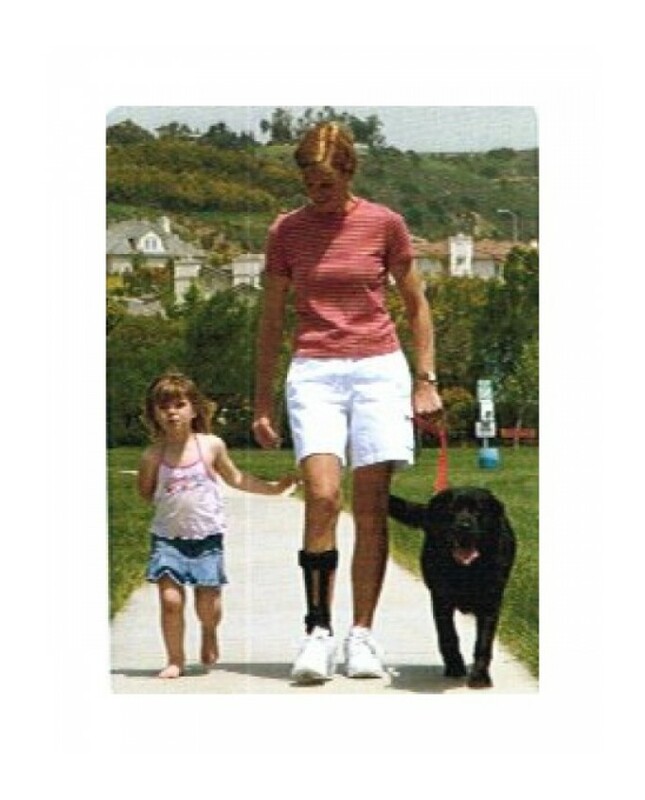 Traditional ankle foot orthoses provide a measure of support, but people leading busy lives need something more. Ossur has taken the best of its Flex-Foot® technology and incorporated carbon fiber into the new AFO Dynamic. For real energy return and a confident, more efficient walk, look no further. Height at thickest part of calf 12 1/2" - 14 1/4"
(320 – 360mm) 13 1/4" – 15"
(340 – 380mm) 14 1/4"-15 3/4"
Ossur® Generation II AFO Dynamicis indicated for drop foot secondary to CVA, MS, Charcot Marie Tooth disease, other neurological conditions and mild knee instability.